Adam Basciano is the IPF Atid National Director at Israel Policy Forum, based in New York City. 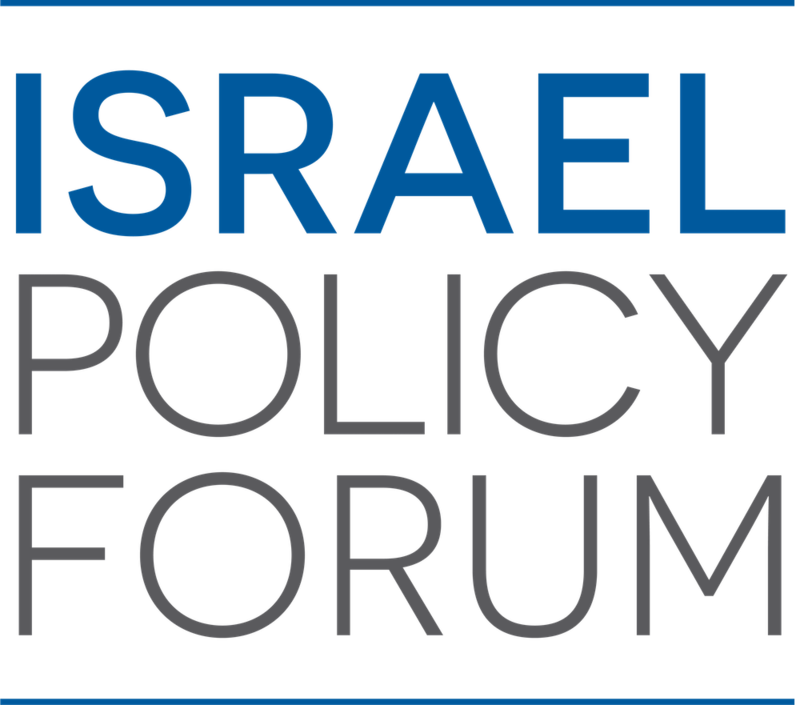 In this role, he oversees the activities of Israel Policy Forum young professional chapters in New York, Washington, DC, Chicago, Los Angeles, and in additional communities across North America. 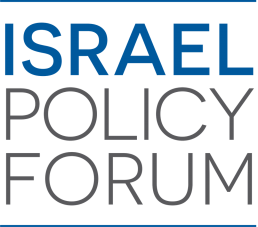 He also manages the Charles Bronfman IPF Atid Conveners Program, a new network of emerging Jewish communal and policy leaders working in support of the two-state solution. Prior to joining Israel Policy Forum, he interned on the Senate Foreign Relations Committee, the Mayor of Tel Aviv's International Relations team, and at AIPAC. He also served as a Research Assistant for two years on the book, Thou Shalt Innovate: How Israeli Ingenuity Repairs the World. He received his B.A. in International Relations from Colgate University, where he was a member of the Benton Scholars international leadership program.